View More In Ornamental Plants. From the dazzling orange leaves of Flame Grass to the feathery purple haze of Switch Grass, ornamental grasses can add a vibrant and colorful dimension to any garden. 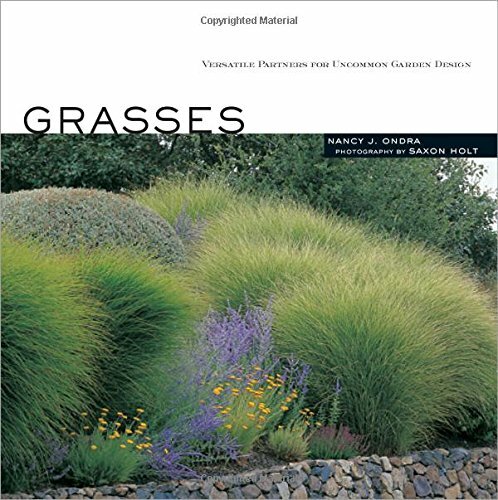 Nancy J. Ondra shows you how to use grasses on their own or in tandem with perennials, annuals, and shrubs to add visual interest and texture to your outdoor space. Insightful profiles of dozens of varieties of ornamental grasses enlivened by Saxon Holt’s stunning photography will inspire you to create your own dynamic, grass-filled gardens. If you have any questions about this product by Storey Publishing, LLC, contact us by completing and submitting the form below. If you are looking for a specif part number, please include it with your message.